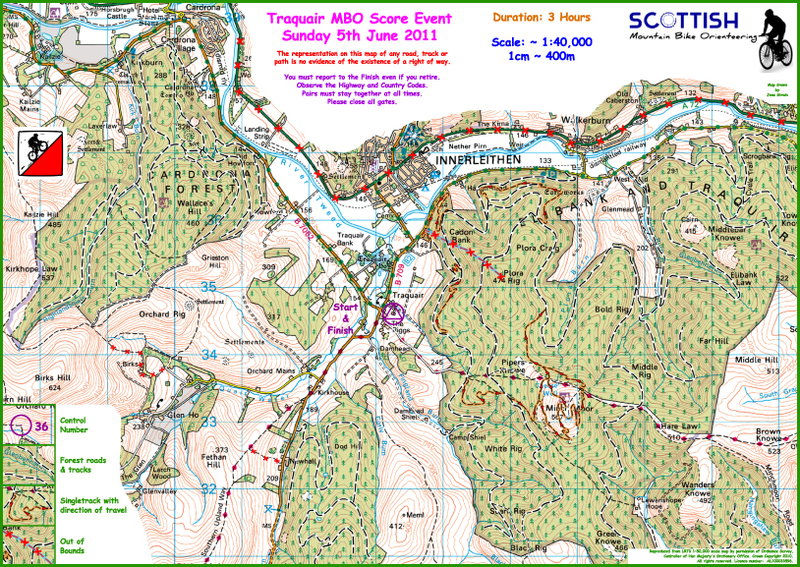 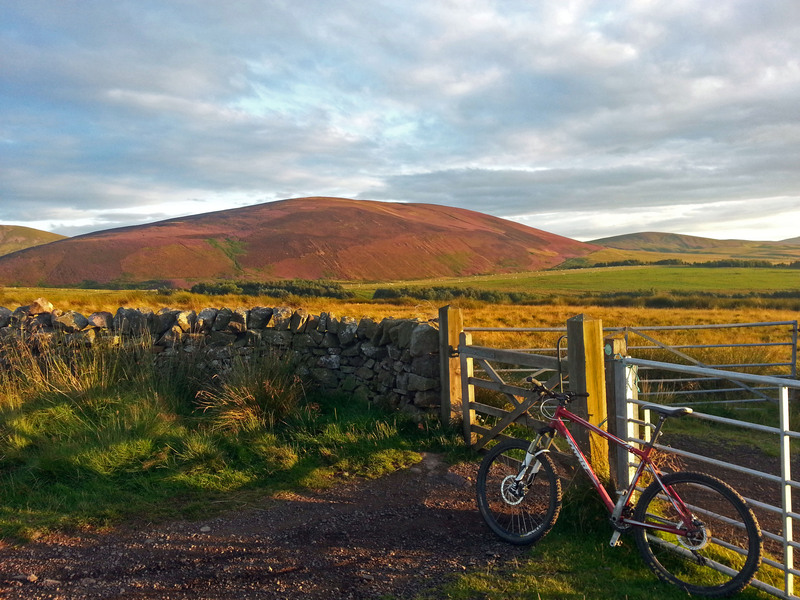 Traquair Village hall will host the 3rd event in the Alpine Bikes Scottish Mountain Bike Orienteering Summer Series. 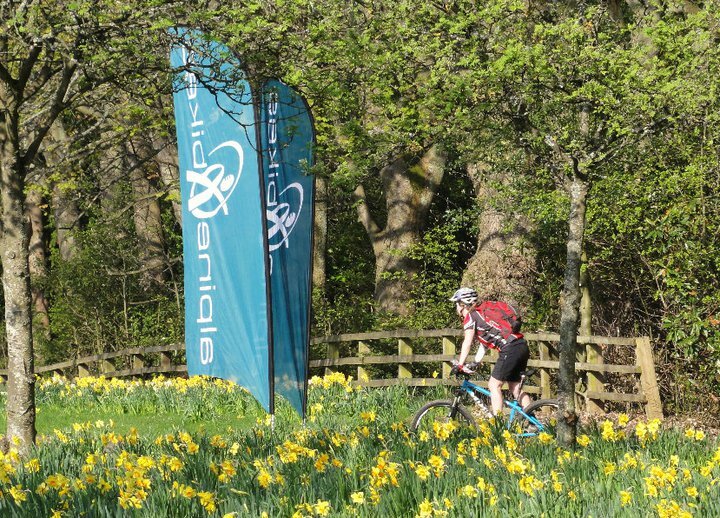 It’s May Bank Holiday weekend and Gytes Leisure Centre in Peebles will host the 2nd event in the SMBO Alpine Bikes Summer Series. 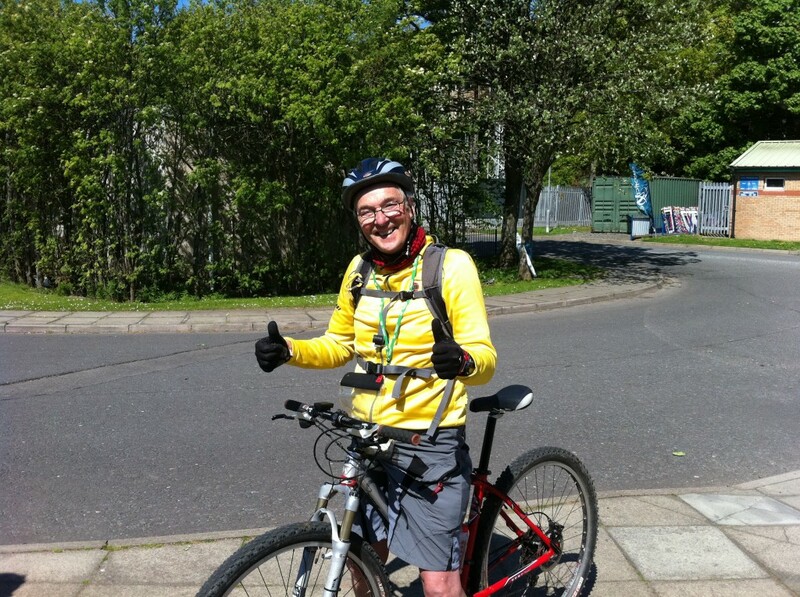 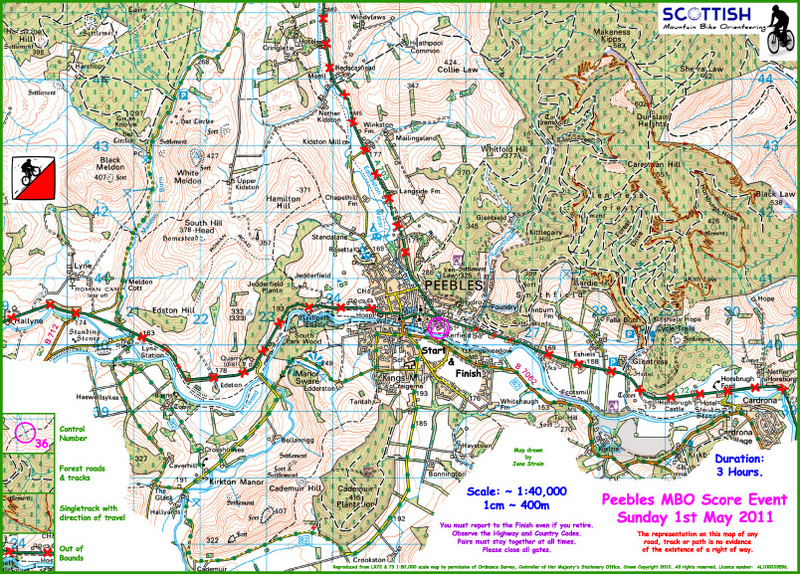 Checkpoints are sprinkled liberally across Glentress, Cademuir Forest and Harehope hill.